Grenfell Towers tragedy: how much responsibility does an architect have? In June 2017, the 24-Storey Grenfell Tower block of public housing flats in London caught fire, leading to 80 deaths and over 70 injuries. 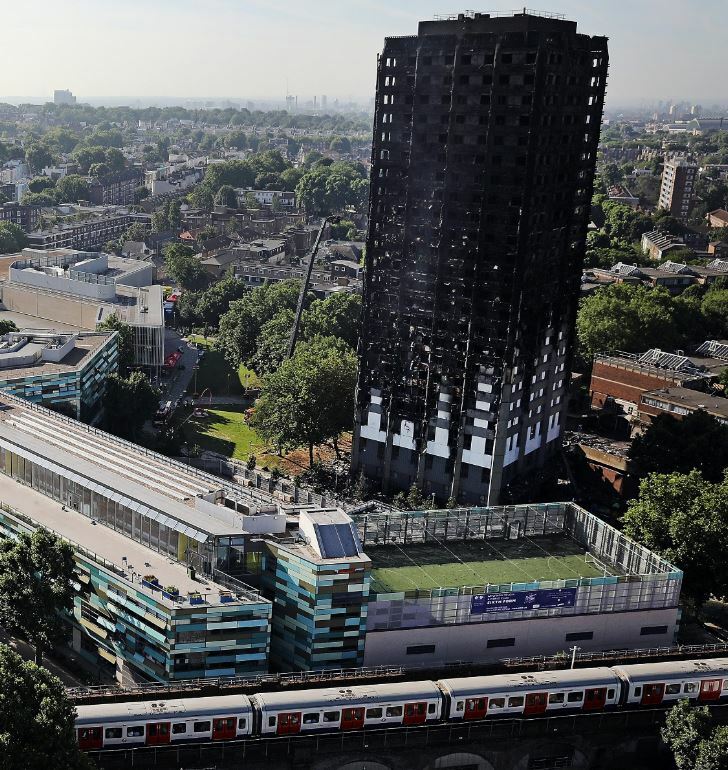 CEO of London residential developer Pocket, Marc Vlessing, said that that the European press immediately suggested that the cause of the tragic fire lay in the tendency of the UK construction industry to continually sub-contract risk. Corporate, personal and institutional blame for the tragedy will be subjected to numerous inquiries over the coming months and years to ensure that this type of disaster doesn’t happen in the future. Highlighting important issues picked up by the Royal Institute of British Architects (RIBA), Vlessing points out that forensic analysis will take time to research and be published, while immediate attention is rightfully being paid to cladding material testing. The RIBA published a statement saying that the lead designer is often not responsible throughout the project for the design and the specification of materials or the inspection of their installation. The Institute also noted that the clerk of works, who would traditionally inspect the work of contractors and report non-compliance to the client, disappeared. Other questions relate to the influence and power that architects and engineers have? Nowadays, architects are often employed by the contractor instead of the client, which reduces their influence and independence. On some projects, architects are discouraged from going to site as this can be seen as an added cost to the client. Many architects have argued that they don’t have the authority to insist on certain products being used, which can lead to contractors using inferior and cheaper products. Greater consistency of quality control throughout the entire design and building process, more collaboration, increased use of digital tools such as Building Information Modelling, and perhaps even relooking the role of a master builder for projects, can all help us to avoid such tragedies in future. What are your views on the Grenfell Towers tragedy? What other processes and checks can be implemented to avoid such devastating consequences? Email your views to our Editor: roxanne@mediainafrica.co.za. Full thanks and acknowledgement are given to www.archinect.com for the information contained in this article.